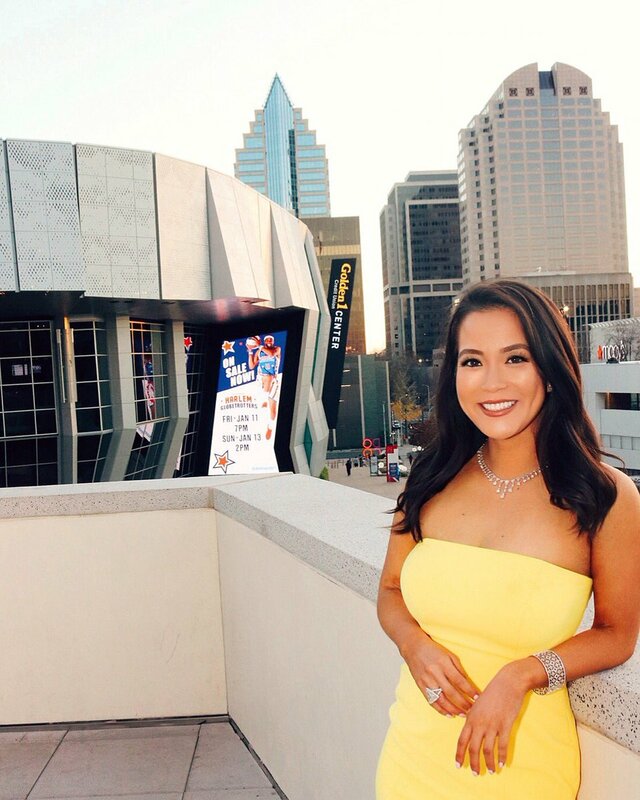 7 days ago, FTVLive FIRST broke the news that former KXTV (Sacramento) Reporter Frances Wang was headed to Miami and to the position of Weekend Anchor at CBS O&O WFOR. The local paper in South Florida has finally gotten around to the story and we can report that Wang is now living in the Sunshine State. Wang is a bigger than life personality, who should fit in well with the SoFlo vibe. Now that she is haring the same state with FTVLive, we hope to catch up with her and feature her in one of these soon.